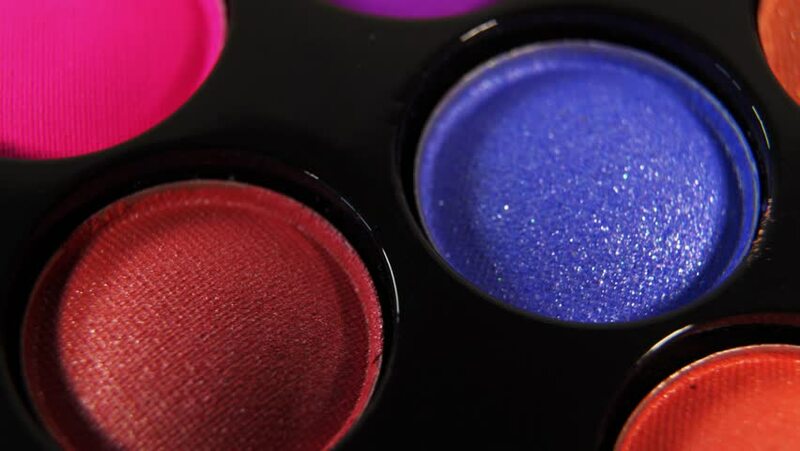 4k00:57Multicolored bright shiny eye shadow. The pallet rotates. hd00:16Eye shadow, powder palette, fashion set, bright, colorful cosmetics. Paint for the face, glamor makeup close-up is gaining a professional tassel pink color. Slow motion video HD. 4k00:49Multicolored bright shiny eye shadow. The pallet rotates.